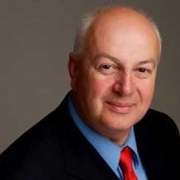 21 February 2019 Talbot Hotel Stillorgan, Stillorgan Road, Co Dublin A94 V6K5. 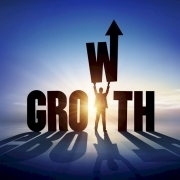 20 February 2019 The Sheraton Athlone Hotel, Gleeson Street, Athlone, Co. Westmeath. 10 October 2018 Sheraton Athlone Hotel, Gleeson Street, Athlone, Co. Westmeath. 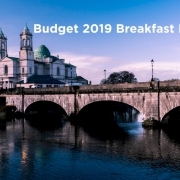 RBK in conjunction with Ulster Bank and Athlone Chamber are delighted to invite you to attend our Budget 2019 Breakfast Briefing. 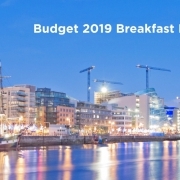 RBK in conjunction with AIB and DLR Chamber are delighted to invite you to attend our Budget 2019 Breakfast Briefing. 09 May 2018 The Clayton Hotel, Liffey Valley, Dublin 22. 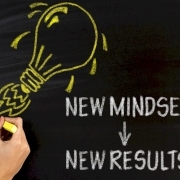 RBK are delighted to invite you to our 8th Annual Credit Union Seminar. 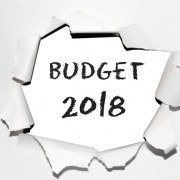 RBK and Carroll Consultancy, Agricultural & Business Consultants have teamed up to bring farmers / landowners an insight into farm succession and taxation implications. 23 March 2017 The Clarion Hotel, Liffey Valley, Dublin 22. RBK Chartered Accountants are delighted to invite you to our 7th Annual Credit Union Seminar.